Please support the Downtown Providence Parks Conservancy. Your generous donation will sponsor programming in Greater Kennedy Plaza, revitalize public space, build better parks and keep them beautiful, safe and clean. Your donation to the DPPC is an investment in the city of Providence. The DPPC is a program of the Providence Foundation, a 501(c)(3) nonprofit organization. We thank you in advance for your generous contribution. If you would like your donation to be used specifically for the Providence Soldiers & Sailors Restoration Project, donate here! 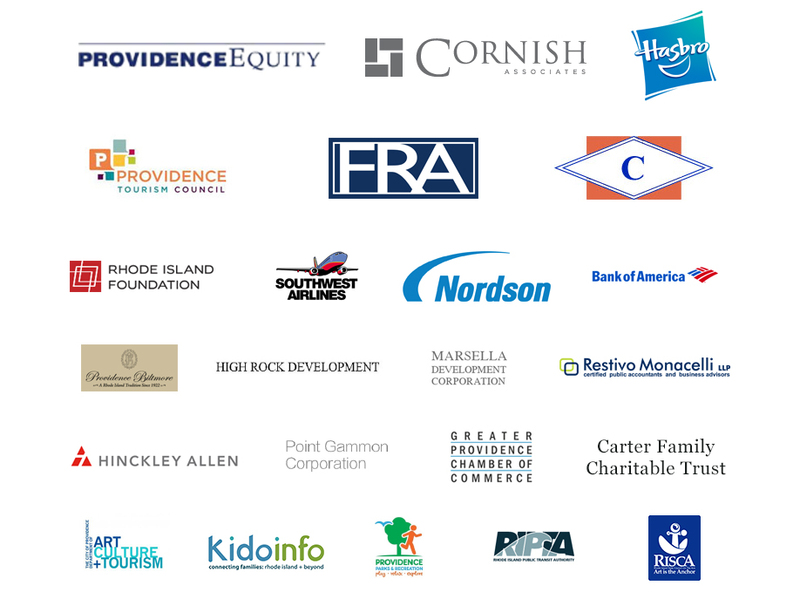 The Conservancy is grateful for the support of our sponsors and partners that allows us to make Providence public spaces the best-in-class across the nation.